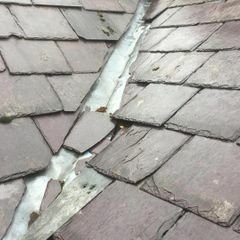 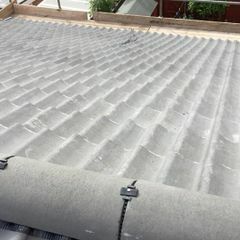 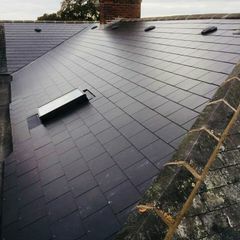 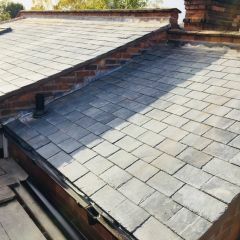 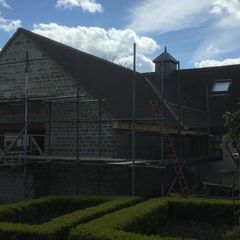 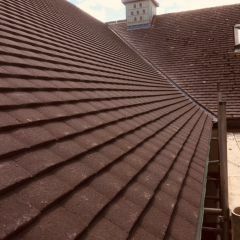 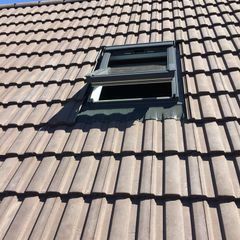 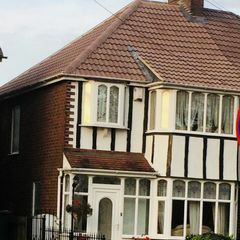 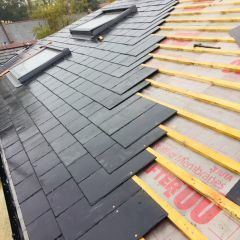 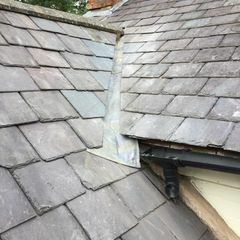 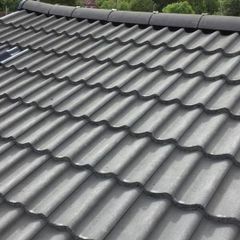 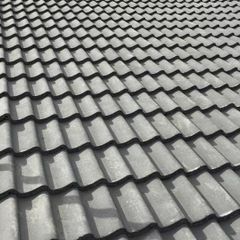 Whether you have missing slate, or you need your whole roof re-tiled, we have the knowledge and the experience to repair your roof, whatever the condition and get it back up to standard. 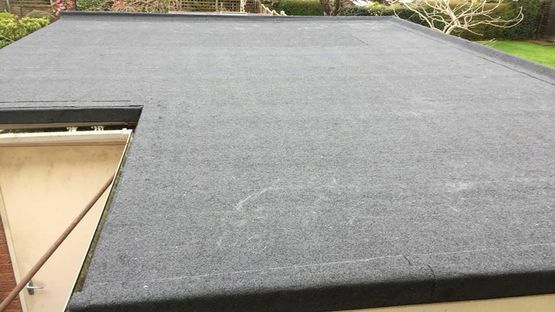 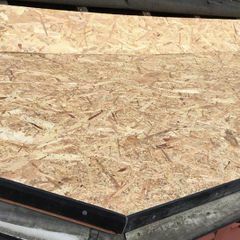 Flat roofing is a popular choice for many kinds of buildings including garages, extensions, and out houses. 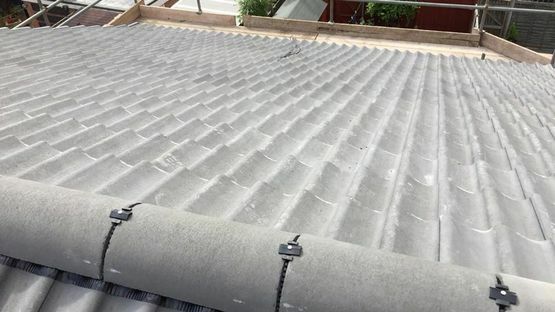 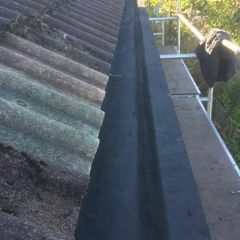 We can repair, replace, or install all kinds of flat roofs including rubber, felt, or gutter replacements. 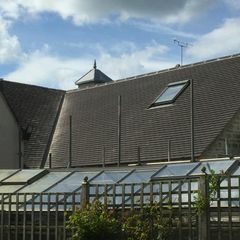 Our chimney repair services have been honed over years and years of experience. 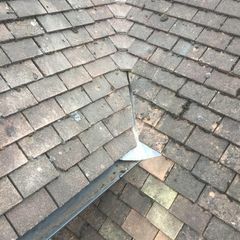 We know how fragile your chimneys can be and how important it is to look after them properly, so we only send in our chimney repair experts to examine and complete the job. 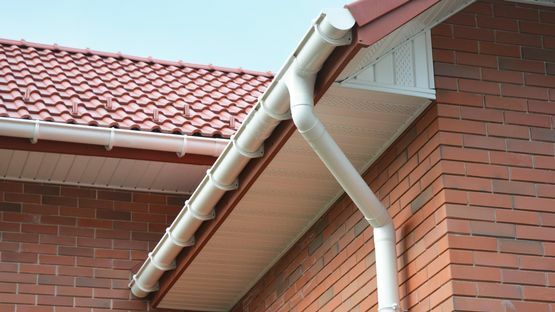 Keeep your fascias, soffits, and bargeboards weatherproof and durable all year round with our roofline expertise. 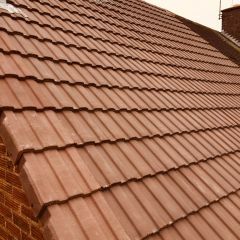 Call us today in Coventry, West Midlands, to discuss our roofing services. 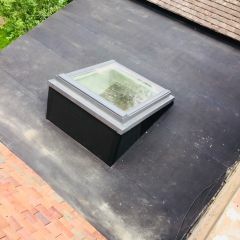 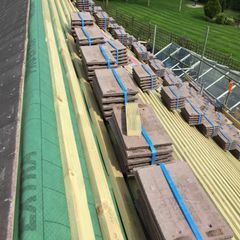 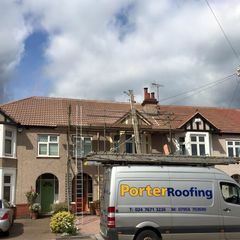 Porter Roofing in Coventry, West Midlands, has more than 30 years of experience in roofing services. 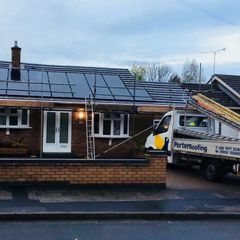 We have achieved the recognition and respect of most other firms in the area, and with an honest and fair approach to each of our customer’s needs, we endeavour to carry out all of our work to complete satisfaction.